A grower panel recently expressed how going above and beyond for H-2A workers is more than just ethical. 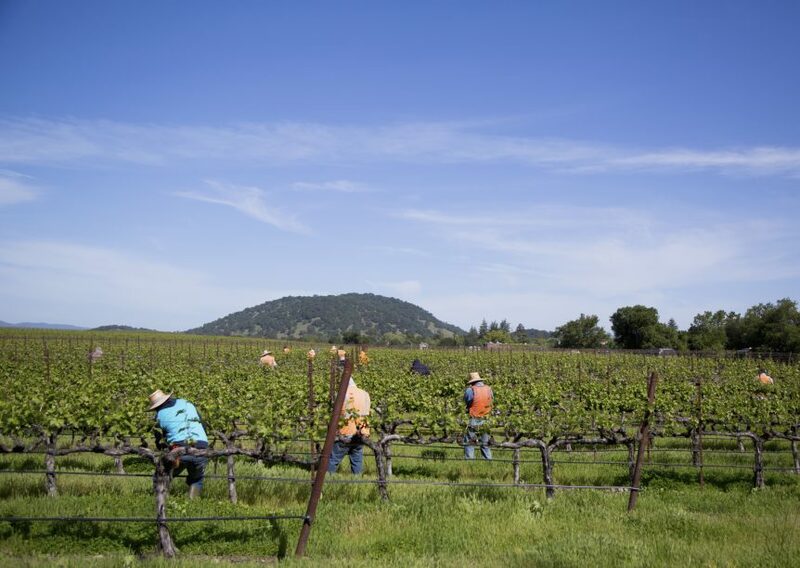 Jackson Family Wines is using H-2A crews to supplement their labor needs. 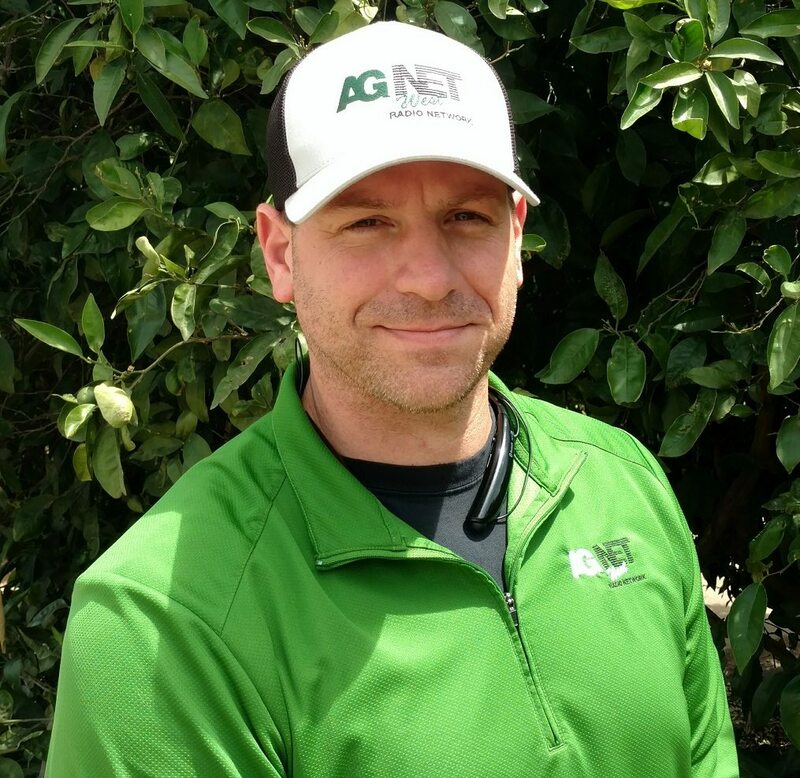 Vineyard Manager Bart Haycraft said they use a third-party recruiter to find the right labor, but then they take care of everything else. Haycraft said aside from being overly compliant, taking care of the workers is good for their reputation. Image credit: Workers pruning wine grapes in vineyard./Photo ID: 44857465/Photo by zhukovsky.